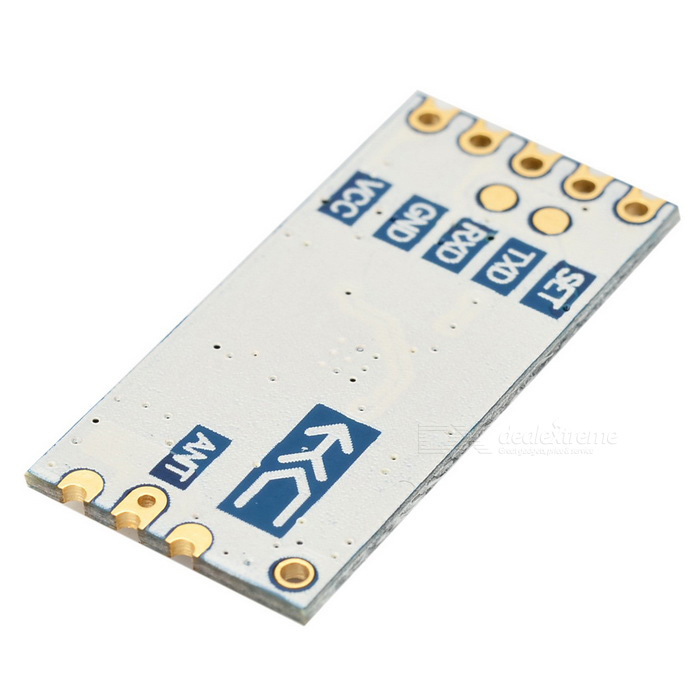 Based on SI4463 EZRadioPro family chip by SiLabs. 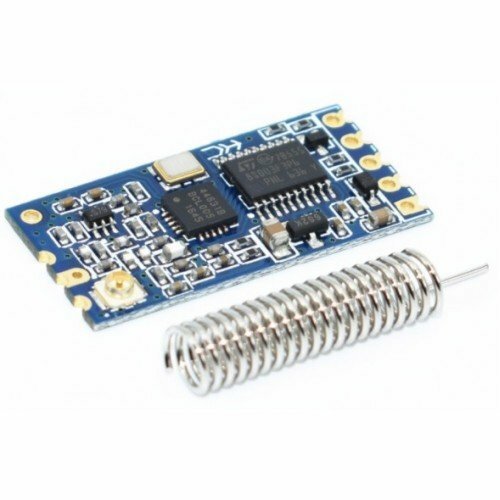 This module offers a wireless data transmission and reception range of approximately 1 Km in open air. 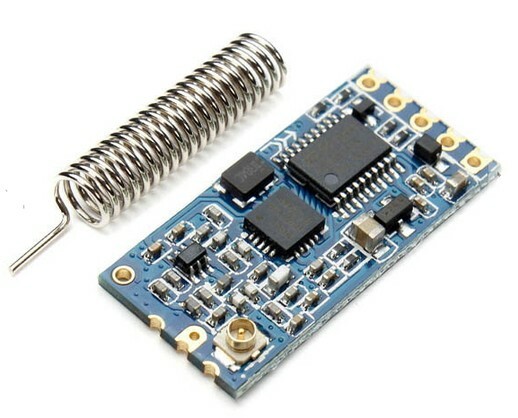 It's a low power radio chip which is ultra easy to use. 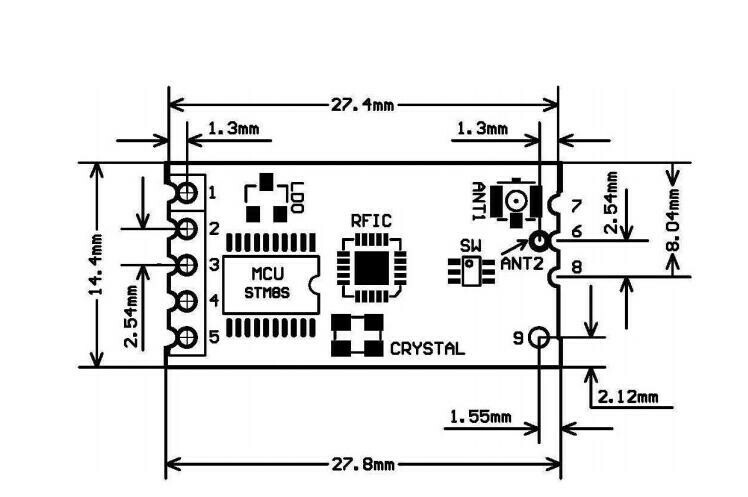 This module has an onboard STM8S003F3P6 MCU which is communicating with the SI4463 so that the user can communicate with the module using a simple TTL 2 wire serial interface (RX, TX, GND).